Time for the pool! 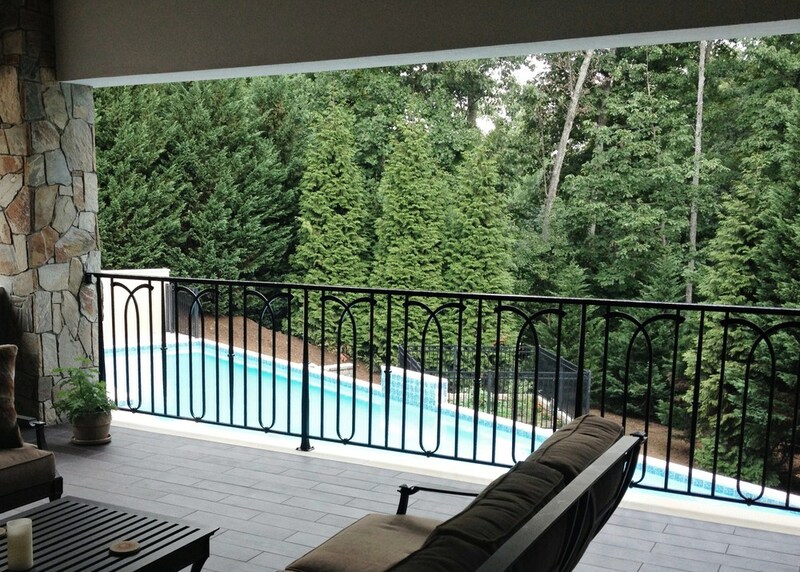 Kyle recently installed a hand-forged poolside railing, handrail, and gate, complete with bronze latch. Not only does the bronze stand out beautifully against the black rail, it won't rust and doesn't need to be painted.